Ancients and the Moderns, that the key definition, concepts, and historical narratives of the Enlightenment were crafted. 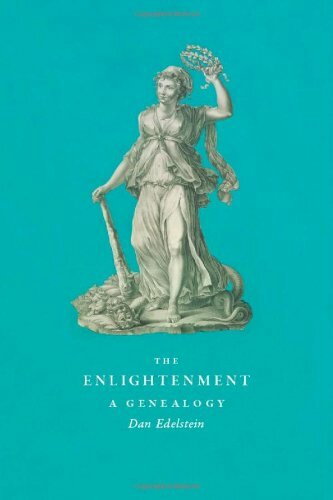 A necessary corrective to many of our contemporary ideas about the Enlightenment, Edelstein's book turns conventional thinking about the period on its head. Concise, clear, and contrarian,The Enlightenmentwill be welcomed by all teachers and students of the period.